We are engaged in trading and retailership of Diamonds and Jewellery in Surat. 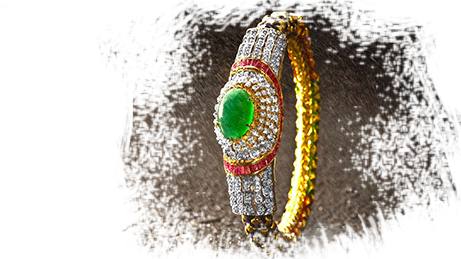 Our operations include sourcing of Diamonds and Jewellery from primary and secondary source suppliers in the domestic market and sale to the wholesale as well as retail operations in Mainly Gujarat. We primarily sell our products to a customer base spread across domestic markets that includes various jewellery manufacturers, wholesalers, large department store chains and retail stores. Our Company was incorporated on April 26, 2011 as "L'avace Dirays Limited" under the provisions of the Companies Act, 1956 with Certificate of Incorporation issued by the Registrar of Companies, Gujarat, Dadra and Nagar Havelli on April 26..
Our Board of Directors are known Business Persons, efficient, hard working and dedicated towards growth of the Pure Giftcarat. Our financial data are uploaded on this site. You can check our Annual Reports of our financial data.